We are floored. 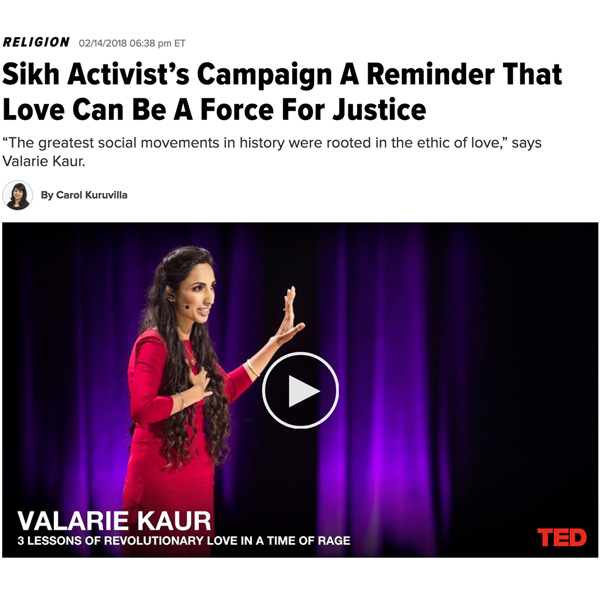 Last week, we launched a campaign with #LoveArmy to reclaim love as a force for justice. 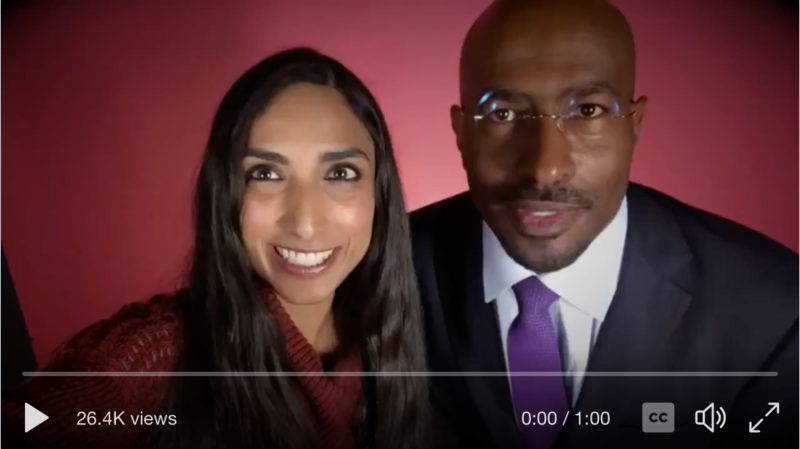 We asked you to show up — and our collective voices reached millions. 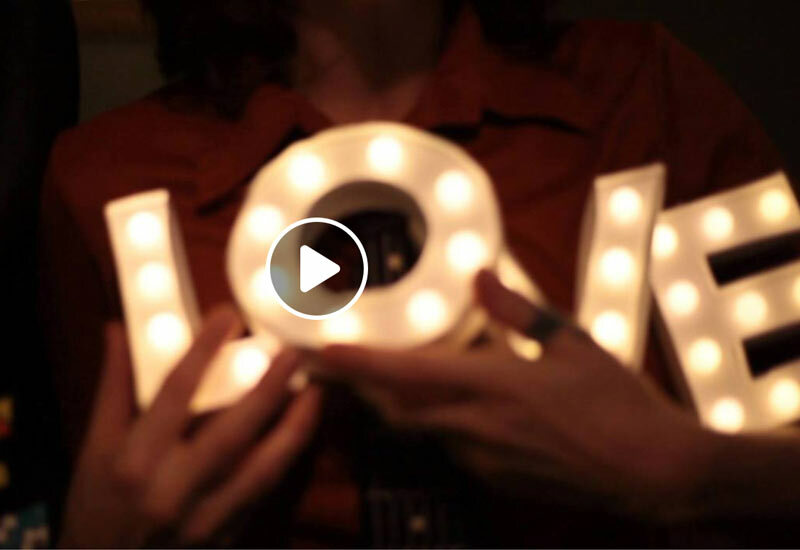 More than 60 leading organizations, artists, activists, celebrities, and faith leaders joined with thousands of others to share their vision of a country where love is a public ethic. 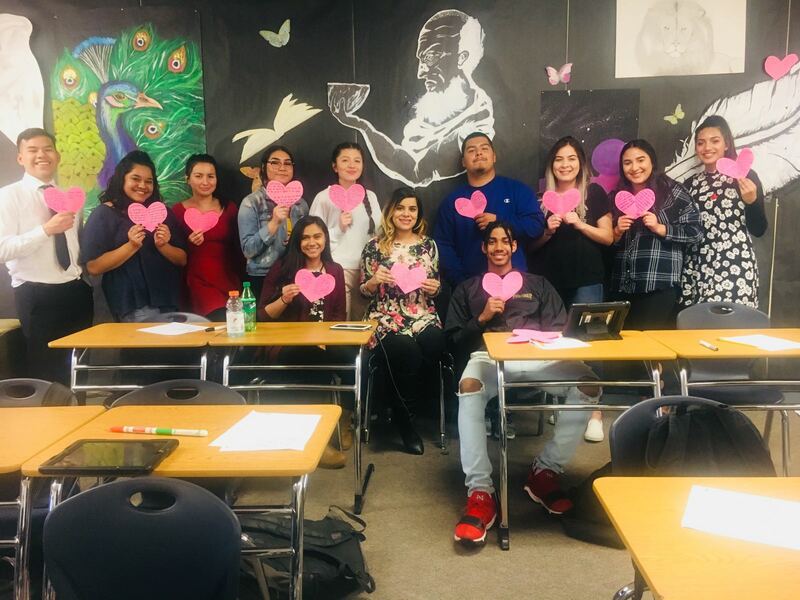 200+ watch parties and dialogues on the TED talk on Revolutionary Love happened in living rooms and classrooms across America. 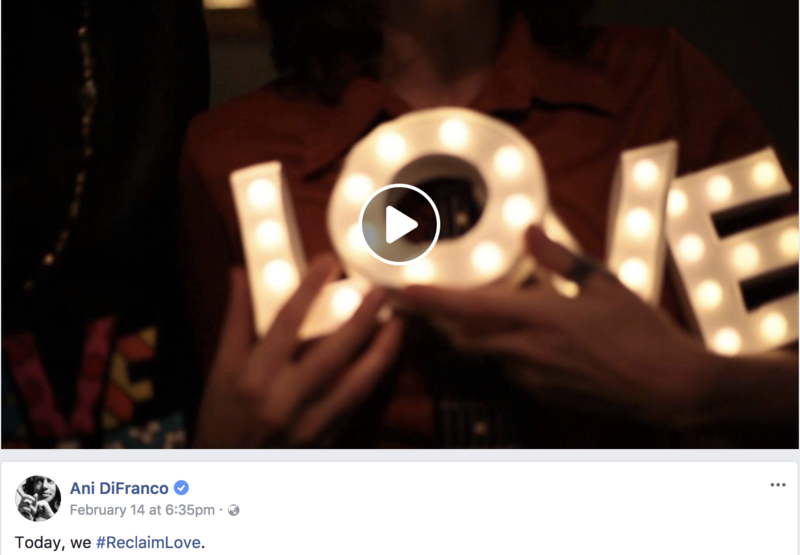 More than 14 million people experienced the #ReclaimLove campaign online. All together, we set into motion a cultural intervention to reclaim love as a shared practice. This is just the beginning. The latest mass shooting at a high school in Parkland, Florida on Valentine’s Day deepens our resolve. 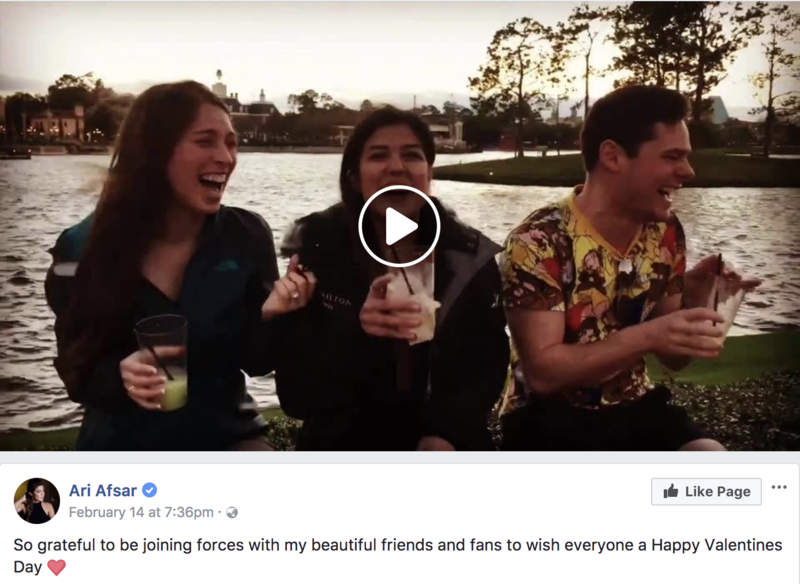 We will keep laboring with #LoveArmy, the Women’s March, Our Three Winners and our partners to empower millions with the tools to turn common pain into common purpose. Coming up: books, films, TV moments, curricula, conferences, and mass mobilizations. If you would like to fuel the movement, donate here to support both the #LoveArmy and the Revolutionary Love Project. Keep breathing — and pushing. 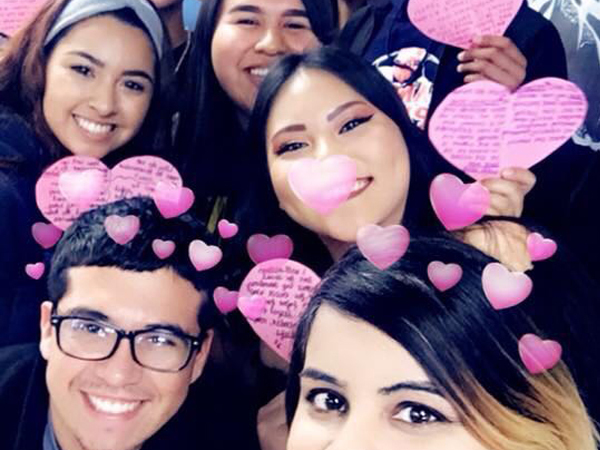 Scroll down for a recap of our #ReclaimLove campaign — and how to rise up with the young leaders of Parkland. Voices included America Ferrera, Melissa Harris-Perry, W. Kamau Bell, Parker Palmer, Sister Simone Campbell, Sarah Silverman, Mark Ruffalo, Alyssa Milano, Brian McLaren, Rev. Jacqui Lewis, Lucy Lawless, and many more. 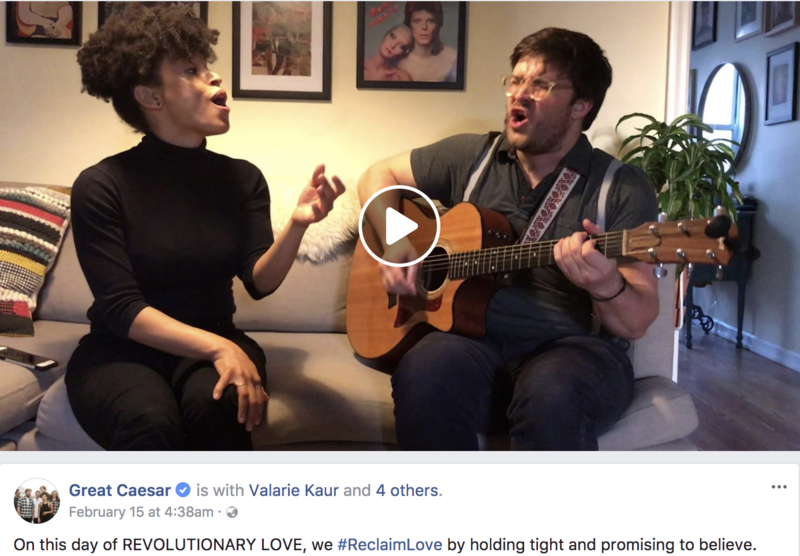 Check out the thousands of people posting about reclaiming love as a force for justice on Twitter, Facebook and Instagram. 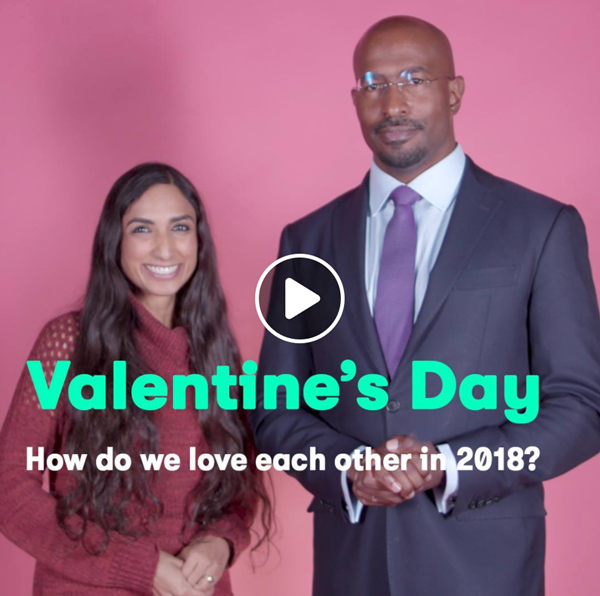 Van Jones and Valarie Kaur break down the argument for WHY we champion love as a public ethic & urgent mandate -- all in less than 4 minutes. 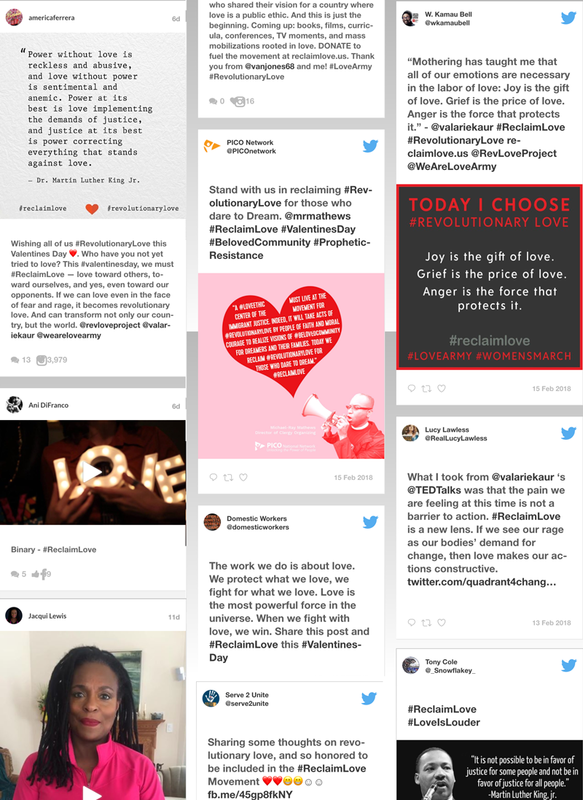 How the #reclaimlove campaign is staging a cultural intervention. #ReclaimLove was a chance to breathe together. Now it's time to push. 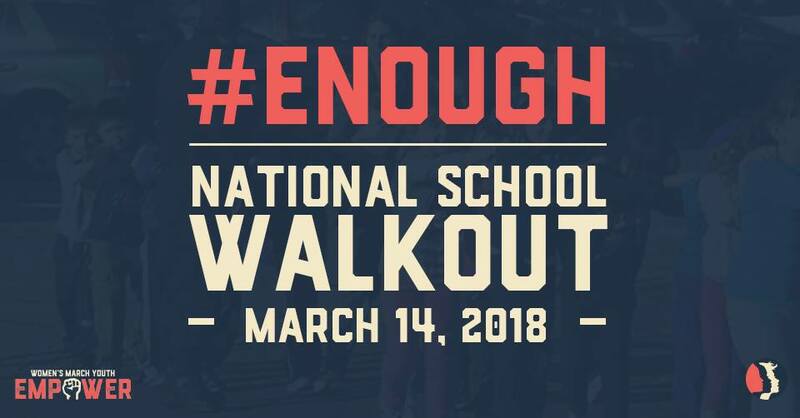 We are following the lead of the young student leaders who are rising up in the name of the 17 students and staff killed in the mass shooting in Parkland, FL to call for policy change.